Perfect Fit blinds are a relatively new concept in blind technology, first appearing in 2007. 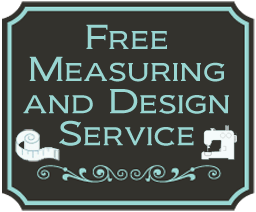 Since then they have gained remarkable popularity by the public, largely due to their innovative new installation system which requires no drilling and no screwing. 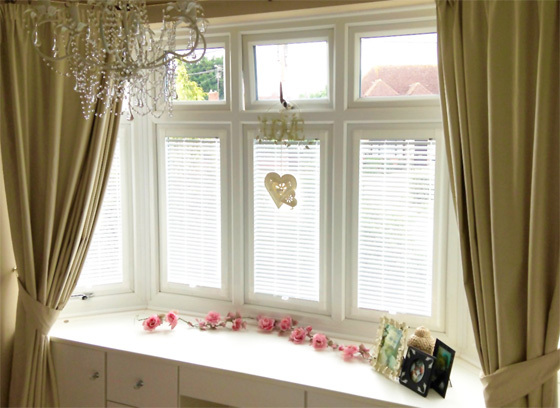 This feature makes them a perfect option for most UPVC windows, Tilt and Turn windows and conservatories. 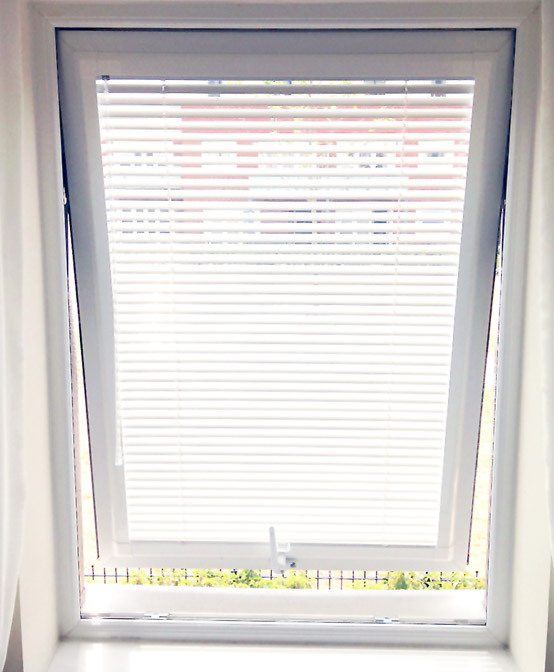 Brackets simply slide into place between the rubber and the window frame and your blind is then firmly clipped into place. 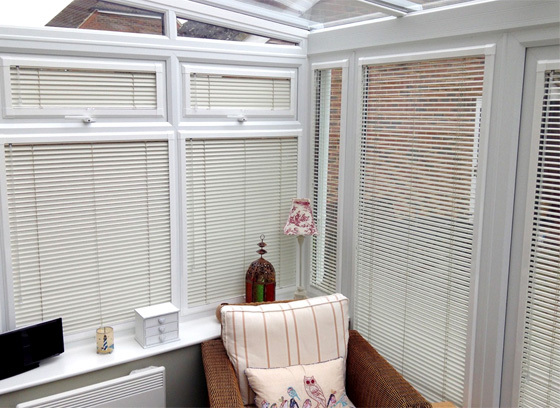 The blinds can also be removed in seconds; perfect for when the windows or doors need to be cleaned. Perfect Fit Blinds are normal blinds that are built into it’s own frame. The frame clips onto your existing window frame. The system allows the blinds to be fitted against the glass and so integrating with the window, rather than being separate from it. This keeps the blinds clear of the window handle and allows them to move with the window when being opened and closed. 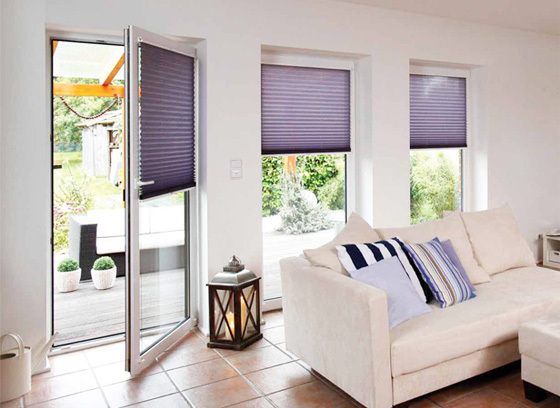 Different styles of blind: roller, metal venetian and pleated blinds are available in Perfect Fit frames. Having their own integral clip-in frame makes them an ideal option for homes where they will be used on uPVC windows such as conservatories. 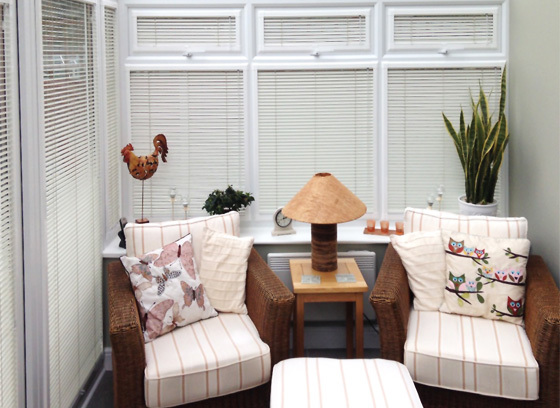 Perfect Fit Blinds also have the benefit of providing enhanced privacy and insulation as they fit snugly against the window and cover any light gaps.